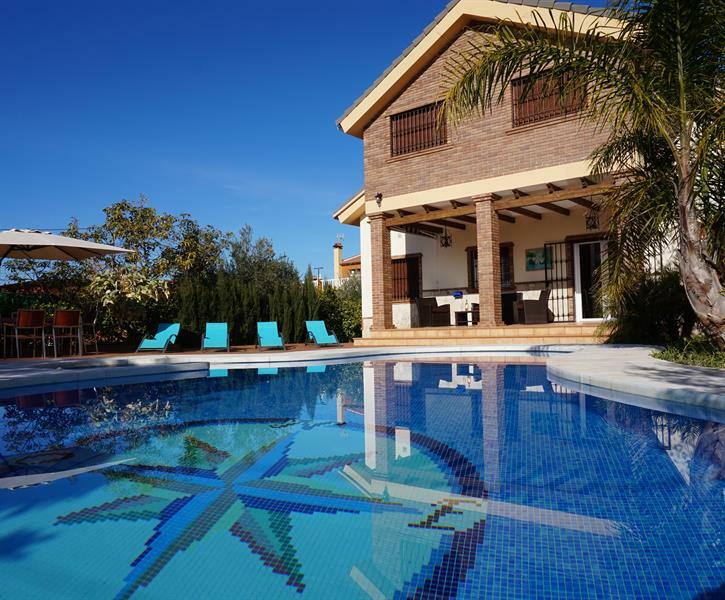 EXCLUSIVE VILLA WITH PRIVATE HEATED POOL, GAMES ROOM, JACUZZI, ONE STEP FROM THE BEST BEACHES AND GOLF COURSES IN MÁLAGA. PERFECT FOR ANY TIME OF THE YEAR !! !.